Grab your Discounted 3.5" LCD Digital Electric Door Bell while the store LAUNCH DISCOUNT is on. Once we reach 300-unit sales, we will be increasing the price back up to $77.95. This is absolutely a great gift! 1. 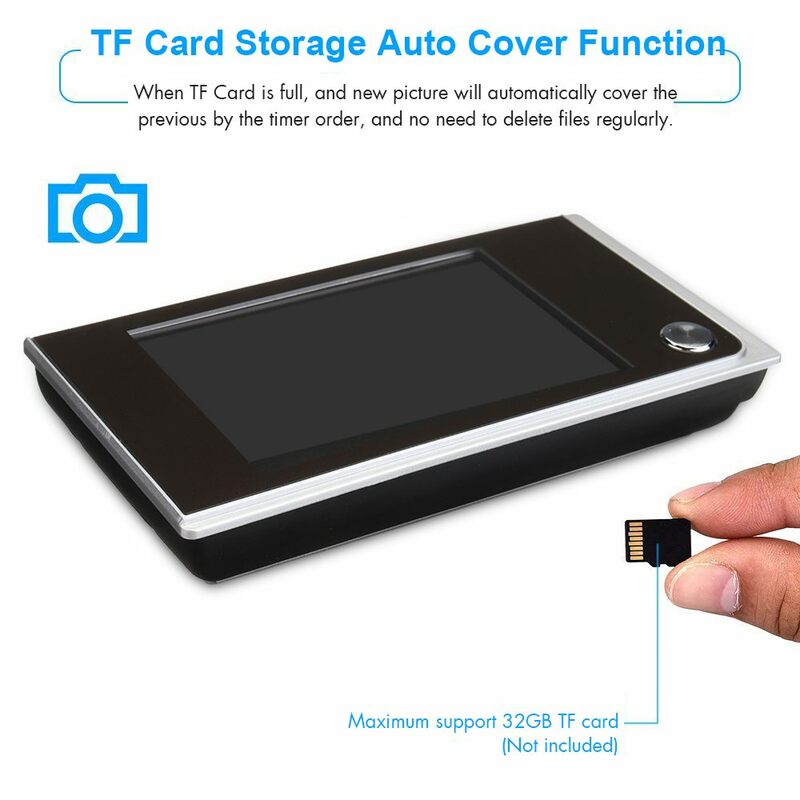 After taking pictures, the images will be stored in the TF card(Not included), you can browse them or browse using a card reader in the computer via menu. 2. Pressing the switch button, the monitor will open and display all outdoors on the screen. 3. 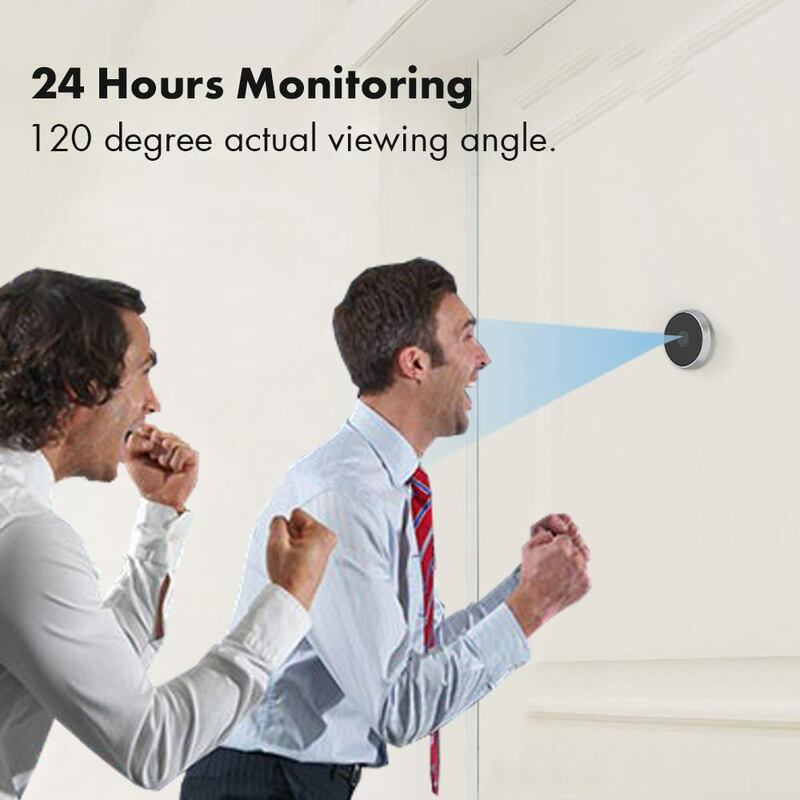 When the machine is turned on, the screen will be displayed on the screen door, the household member can press the watch key to complete take pictures, the screen will automatically be stored in the TF card. 4. Manual photo taking. Press the button to use the camera function and the photos will be saved automatically. 5. Intelligent FIFO Function. When the memory is full, the system automatically overwrites the previous data in chronological order. 6. Powered by 4*AAA Battery(Not included). Eliminate the steps of frequent charging.